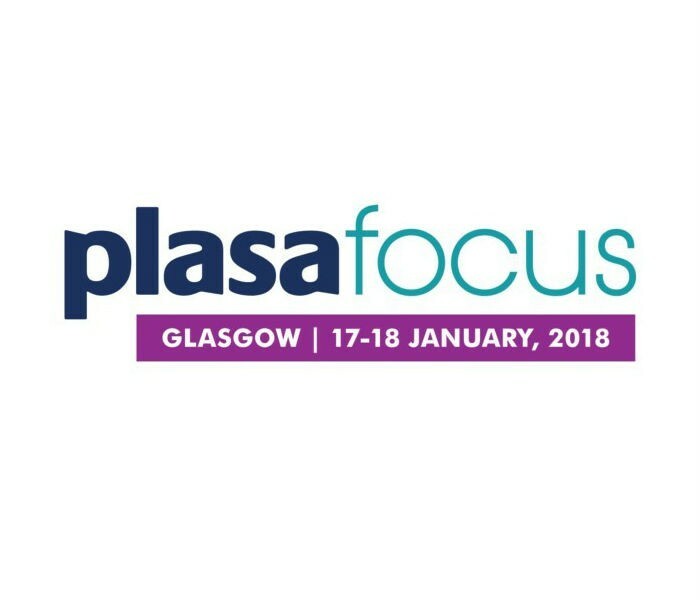 KV2 Audio are delighted to return to Plasa Focus, Glasgow following a successful first appearance in 2017. To build on the previous years show KV2 will have it’s own dedicated demonstration facility running for the duration of the two show days. “The Etive Room adjacent to the show floor will allow attendees to hear a selection of KV2 products currently taking the Professional Audio world by storm. Amongst others these will include the ultra compact passive ESD25 and active full-range EX15 loudspeaker. 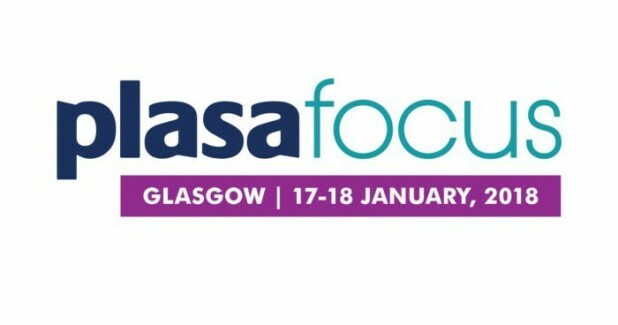 KV2 will be operating from Stand B14 where representatives will be happy to discuss all audio requirements and the many ways KV2 products can help users make the step up sonically. If there is an alternative contact please let me know and I will amend our records to ensure this and future releases reach the correct people for both print and online.